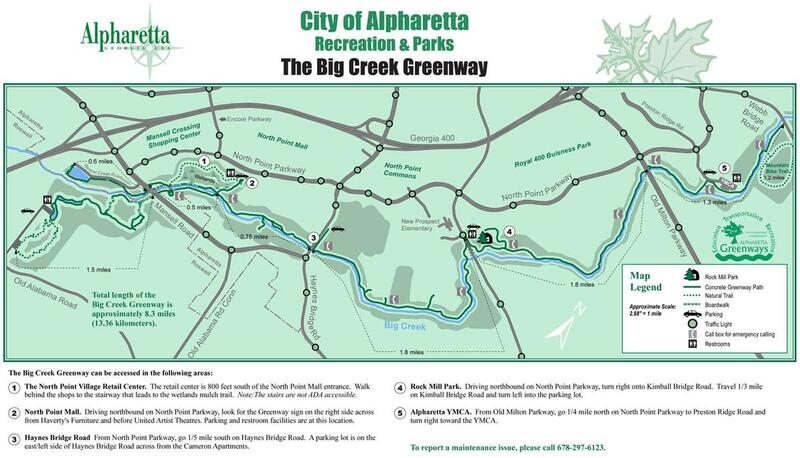 Looks like Brookhaven is setting in place the pieces to develop a 12 mile trail running along a stream buffer off on the North Fork of Peachtree Creek. They’re partnered with the PATH Foundation, too. 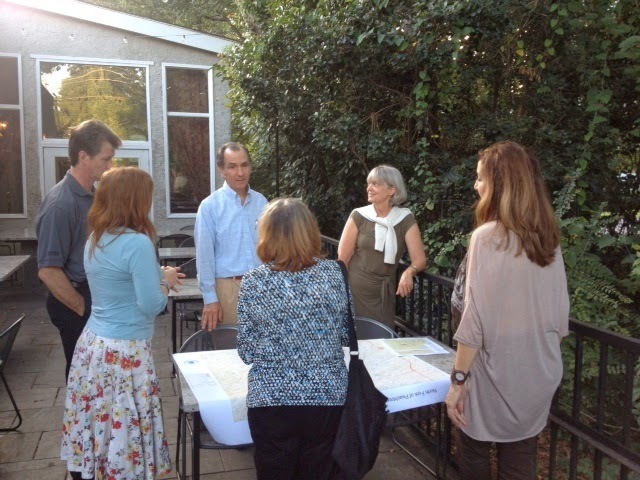 The North Fork Connectors are a group advocating for such a public trail along a 12-mile stretch of a wide creek that runs near I-85 and extends from I-285 near Mercer University to the vicinity of the Lindbergh MARTA station, where the North Fork converges with the South Fork of Peachtree Creek to become Peachtree Creek. The path will eventually connect to the Belt Line and connect to other paths throughout the Atlanta area. "The North Fork Connectors hope to create a public linear park along the North Fork for walking, cycling, and paddling"
Imagine having a trail along a stream and coming upon this!